At the time of order you will be given an estimated delivery date, once goods are ready to ship we will email you a tracking number. UK orders are shipped via Parcel Force which is next day to most parts of the UK, but can be up to a week for remote islands. Overseas orders are shipped via DHL, delivery takes between 2 - 7 days. We hope that you are pleased with your purchase from The Franking People. However, we understand that there are occasions when it is necessary to return goods to us. If your goods are faulty on arrival, you have 14 days to inform us of the fault. When the goods are returned to us and the fault has been verified, we will issue a full refund to you via your original payment method. Please call us on 01934 863428 or email us with details of the suspected fault and we will attempt to resolve the issues or give you instructions for returning the items. 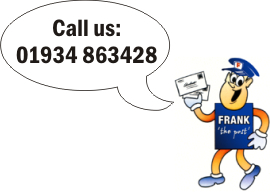 Please do not send items back to The Franking People without getting authorisation as they will be refused at our logistics centre. If your goods were damaged in transit, we request that you report it to us within 7 days. If goods are visibly damaged on receipt, its best to sign the delivery note accordingly. Once the damaged goods are received back into our warehouse, we will issue a full refund to you via your original payment method. Please contact us with details. If your goods develop a fault after 14 days, then provided your product is within its warranty period (two years as standard), you are entitled to a repair under warranty. 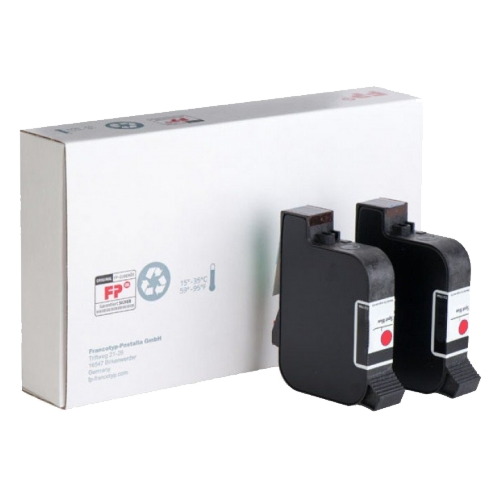 In some cases, The Franking People can perform on board service but this only applies to items professionally installed by an authorised installer and where a valid warranty form has been completed and returned. Please note that our used stock is sold with 3 months warranty only, and therefore any claims under the warranty after 3 months of receipt will be refused. Used stock is also excluded from the Distance Selling Directive. If you have simply changed your mind about your order and you wish to return your goods, then in line with the Distance Selling Directive (DSD) you can do so provided you inform us of this decision within 10 days from receipt. The goods must not be opened nor used and must be "as new" when returned to us. Once you have informed us of your decision to return goods under DSD, you have 28 days to do so at your own expense. Once goods are received at The Franking People, we will issue a full refund for the cost of the goods to your original payment method. Please note this policy does have some limitations and does not apply to business customers. It also does not apply to any special order products, software, electronic charts or spare parts.